West Caldwell, NJ, April 14, 2017—Ricoh Imaging today issued a statement to clarify misinformation shared in an article posted by a business media outlet earlier this week. The article claimed that Ricoh was considering shrinking its camera business and withdrawing from consumer products. This article was not based on an official Ricoh announcement. 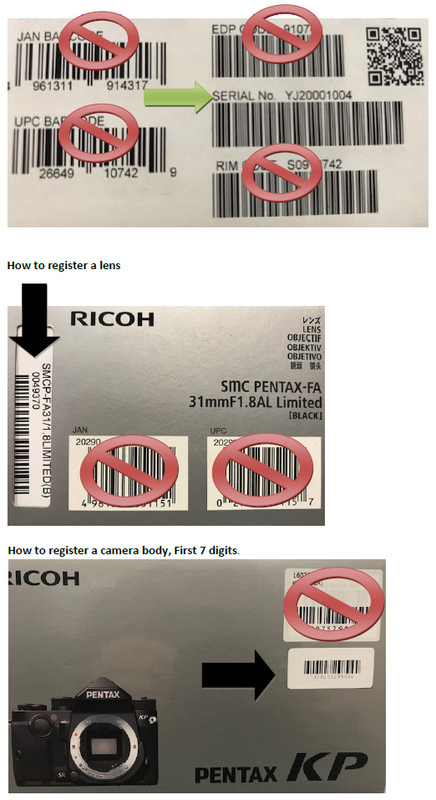 The official Ricoh statement on the future of its camera business is that the company is focusing its resources on products that are unique and bring high value-add to its customers, such as PENTAX and GR cameras, which are appreciated by professional photographers and photo hobbyists. Ricoh is also investing in and will continue to expand its business in input devices for virtual reality and augmented reality—where the company sees rapid growth—with its industry-leading Ricoh Theta line of 360-degree cameras. In addition, Ricoh will develop and expand its solutions-based businesses in imaging, pursuing opportunities in vertical markets using Ricoh camera technology.